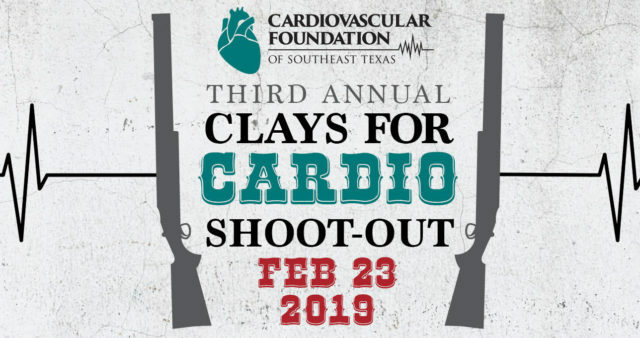 Help us heal hearts at the 3rd Annual Clays For Cardio Shoot-Out on Saturday February 23, 2019 at the 1-in-100 Gun Club. 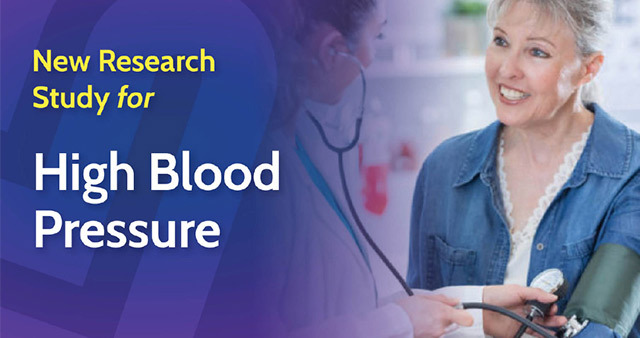 This year’s CFST Shoot-out will benefit Griffin Barnett and his family. 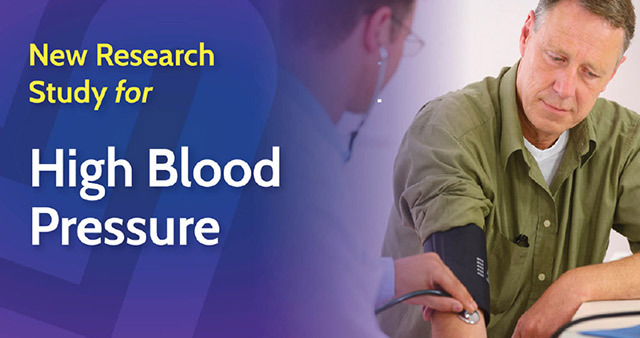 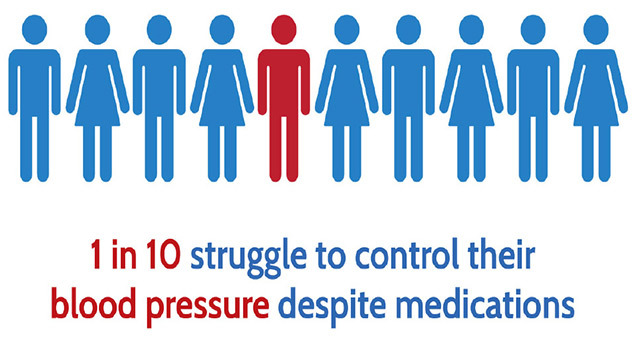 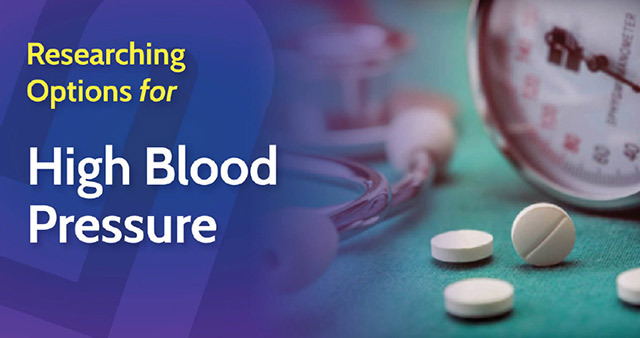 If you struggle to control your blood pressure and are interested in a non-medication option, you may qualify for a new clinical research study at Christus Southeast Texas St. Elizabeth in Beaumont, Texas. 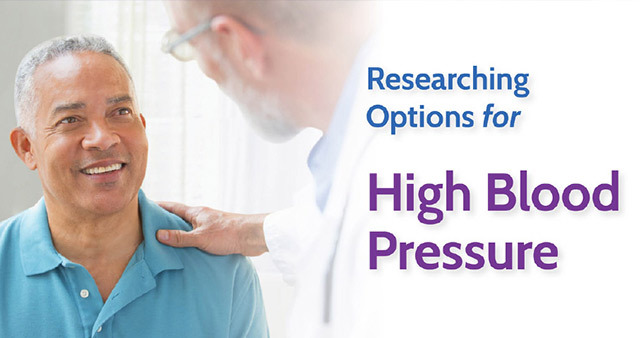 The study is evaluating an investigational device designed to lower blood pressure through a minimally invasive procedure and potentially reduce the need for blood pressure medications.